Unfortunately for the Pound, it can’t pack up and leave for summer holidays and come back refreshed like the rest of us. A period of respite for Sterling, followed by strength and stability, would be just the thing for those of you wanting to buy Euro over the coming weeks. Sadly, it doesn’t look likely to happen, and as a result we are facing a summer of continued uncertainty, negativity, and fear for Sterling. 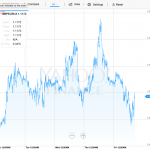 Earlier this week we suffered rates lower that we’ve seen all year for sellers of the Pound. We’re dangerously close to this level again at the time of writing, and next week appears to open the door to further problems as the Bank of England meet to discuss interest rates. It was suggested that we’d see a hike in the rate over the coming months, possibly as soon as next Thursday’s meeting. But with inflation figures once again creating confusion over the state of the UK economy, and the cost of living increasing faster than wage growth, a rate increase might prove to be crippling for already stretched families. Those of you without a mortgage to pay interest and and looking to move out of Pounds might be praying for a rate hike from the Bank of England, as not raising rates will just weaken Sterling even further. The market is very sensitive to the ongoing Brexit situation. The lack of any significant Government intervention or leadership this last week or so leaves Sterling at the mercy of rumour, and suggestions that the Brexit negotiations are not going well is enough for the traders to sit up and take notice, then turn around and hammer the Pound. 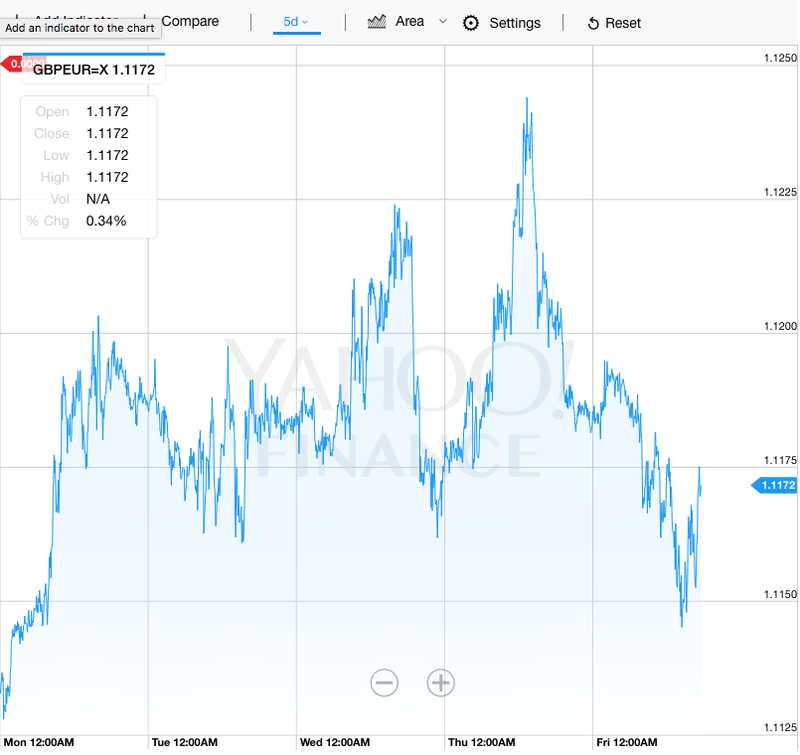 The outlook, unclear as it is, suggests the Pound will have a difficult next few weeks. Every week I suggest that people should take steps to protect their currency position, and I think this is particularly relevant advice this week. Let’s hope I’m wrong, but if you need to discuss your currency situation, please do get in touch. 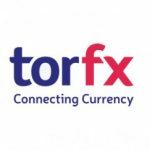 Article by Luke Trevail, senior currency trader at torfx.